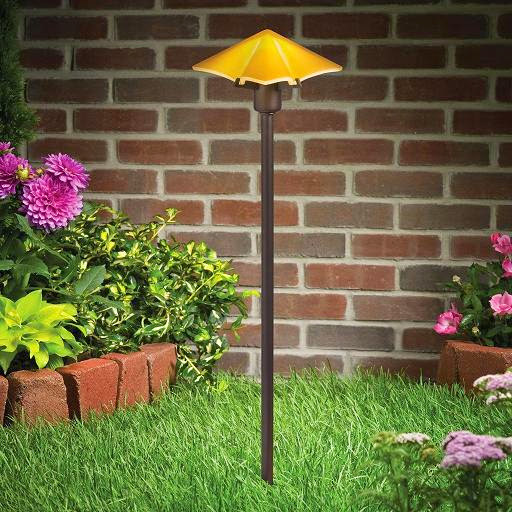 Collection of 'Awesome and Coolest Garden Lights' for your garden from all over the world. 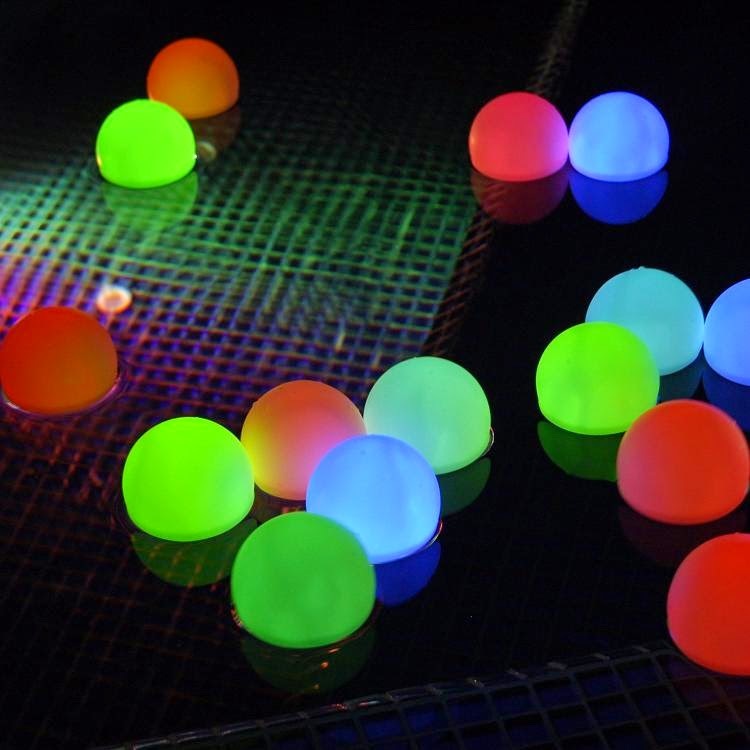 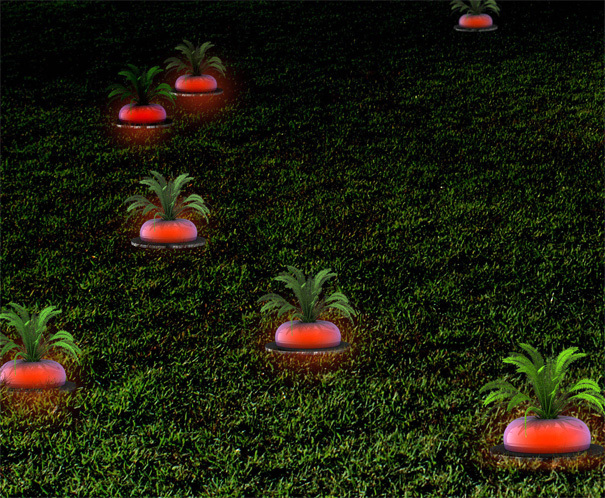 Moodlight Garden Deco Balls: Press the button on the bottom to activate and create a brilliant ambiance; can be used light up a dark pathway. 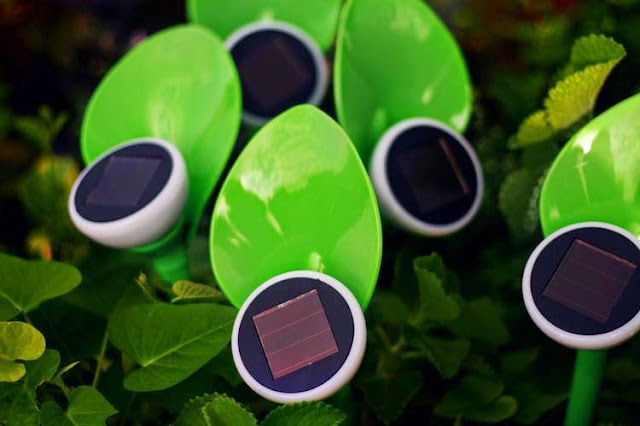 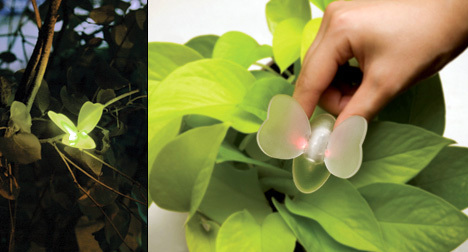 Solar Petal Garden Lights: The Solar Petal Garden Light comes in the shape and style of a petal and recharges using solar energy. 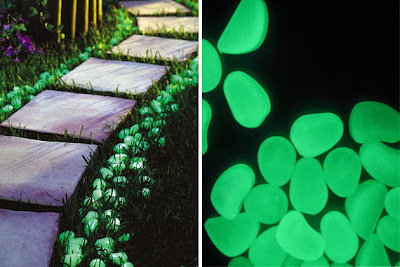 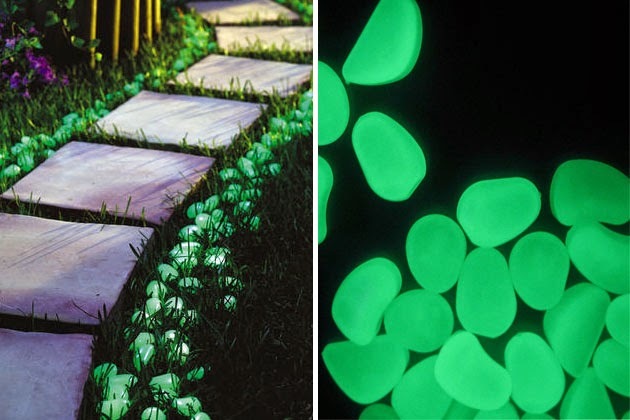 Solar Flowers: These are perfect to light pathways, patios or entryways; they automatically turning on at dusk, and their glow will last up to six hours. 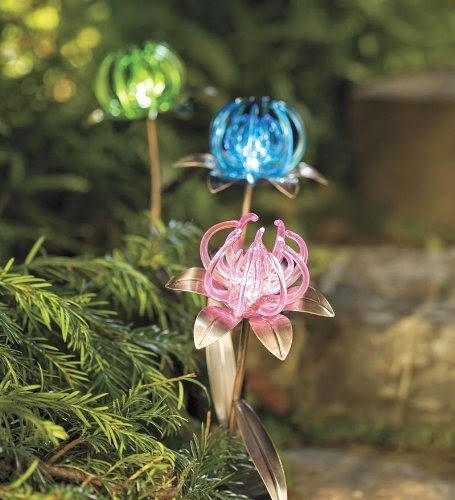 Posies Path Garden Lights: These flower inspired outdoor lights are perfect for your garden or patio. 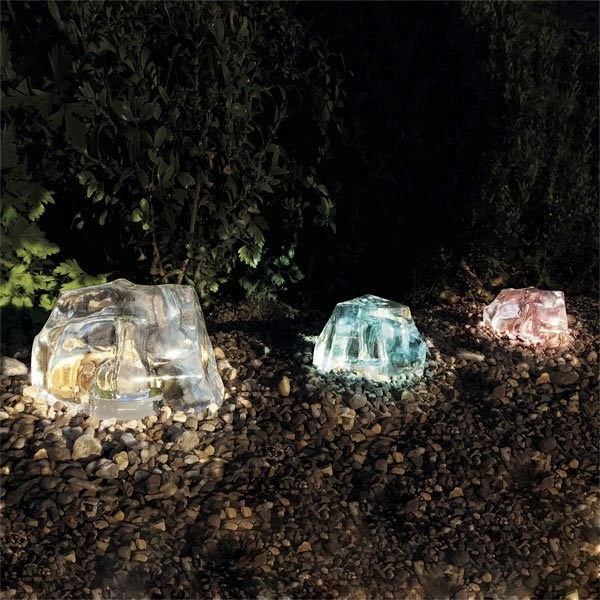 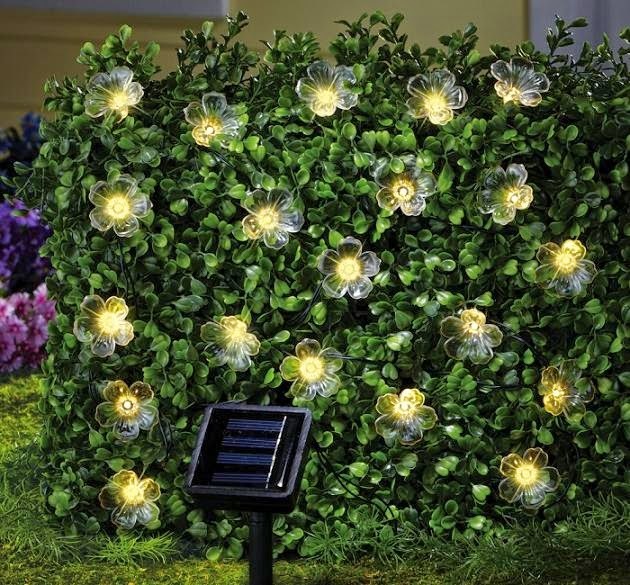 Solar Color Changing Iceberg Garden Lights: These cool solar lights make a wonderful addition to your garden path or patio. 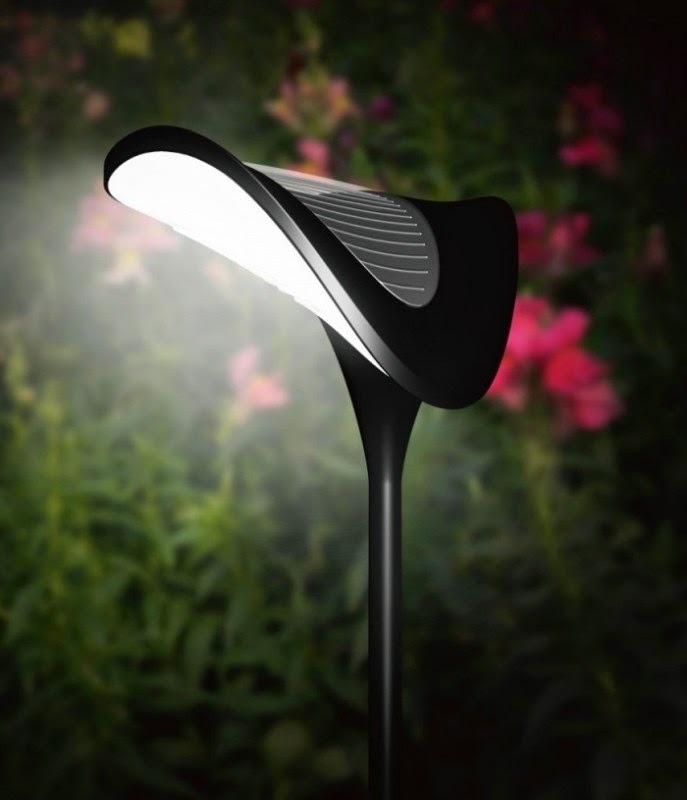 Solar Garden Path Lighting: These elegantly shaped solar garden lighting features a solar panel for recharging for night illumination. 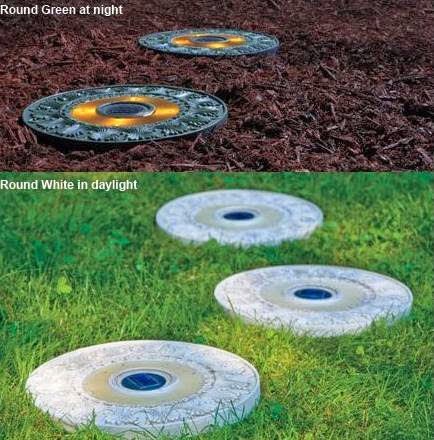 Garden Landscape Solar Lighted Stepping Stones: These create an illuminated pathway at night. 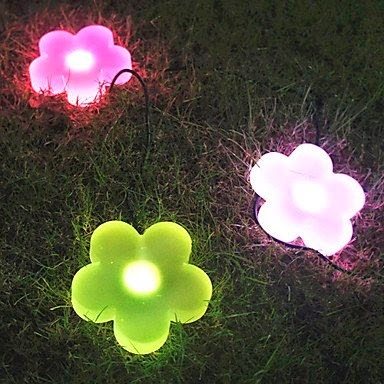 Solar Flower Outdoor Garden Lights: These flower light strand features 20 plastic flower lights that glow white at night. 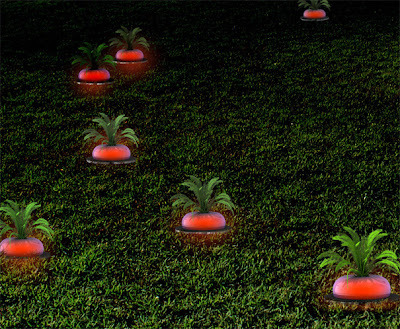 The Ripe Radish: This solar powered lawn lamp is white during the day as it collects solar power and then at night it glows red to light your way.